It's a brand new crossover that's big on attitude. 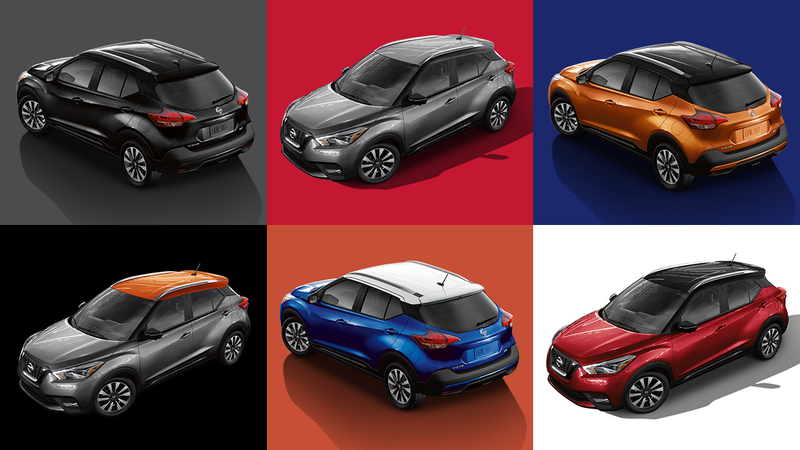 Nissan KICKSTM demands attention with dynamic styling, personalized technology, and nimble performance. Just what you need to rule the city. With its best-in-class fuel economy,it's just what you need to rule the city.